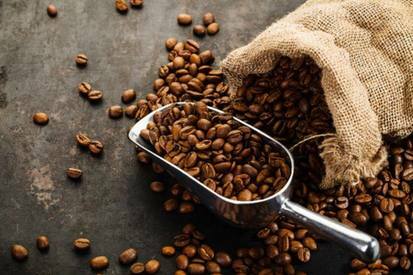 5 tips for storing coffee! Different ways of brewing coffee, from pressed, poured over or using a siphon, could affect its taste in a variety of ways. Additionally, the way coffee is stored could also impact the taste of your morning cuppa. You may have been storing coffee the wrong way. Here are the top tips to retain its quality, as compiled by Tempo.co.